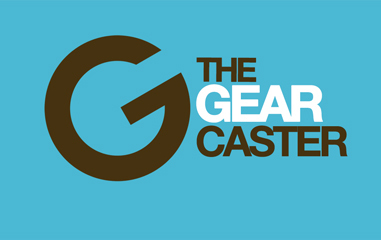 During a Facebook Live session yesterday morning, GoPro unveiled their latest new product showcase to much fanfare. While the new editing software/cloud storage and version 5 action cameras are pretty cool in themselves, it was the Karma drone that stole the show. Self-flying camera drones seem to be the darling of CES–the annual consumer electronics show to be held in Las Vegas next week. Last year, Nixie–a wearable self-flying camera drone and winner of the Intel Make It Wearable Grand Prize– delivered the CES Keynote. This year, another self-flying camera drone, Lily, won the coveted Innovation Award. The question remains, however, will either of them or any other self-flying camera drone for that matter make it to market soon? 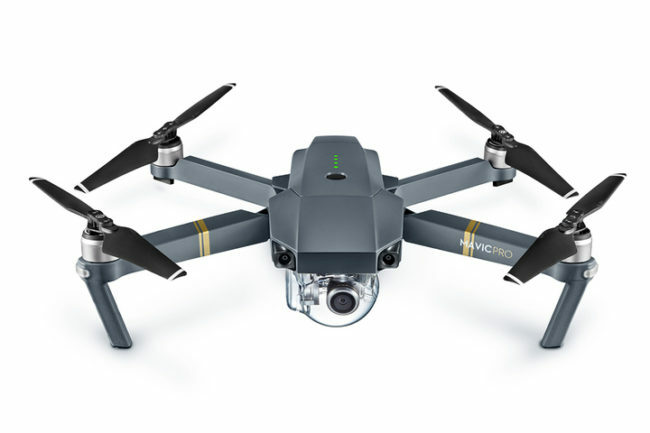 While most of us think capturing outdoor footage from a drone would be pretty cool, the expense and likelihood of crashing said drone as a newbie pilot prohibits us from taking the leap. Enter the Micro Drone 3.0. 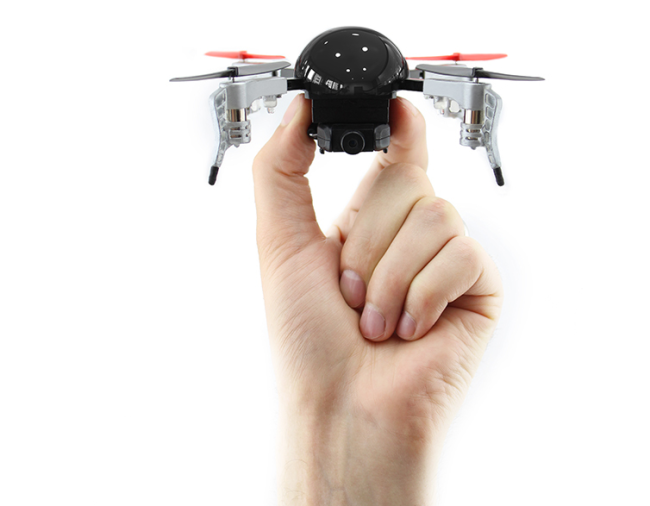 At $150 and the size of your palm, this is a drone for mere mortals. A starter drone if you will. This just may take the cake in the selfie department. Nixie is a tiny drone that you wear on your wrist. When released, the drone flies around you shooting video, eventually returning back. Winner of Intel’s Make It Wearable contest, the Nixie wearable flying camera may just be a prototype at the moment, but with a powerful team and money behind them, you can expect to see it come to market soon.